Listing courtesy of Alexander Chandler Realty LLC, Jennifer Franke. Spacious Luxury living in the heart of Dallas in the highly desirable gated Pierremont community. This one owner, three bedroom, 2.1 baths with two car garage boast large wall of windows with a view of your private courtyard, eat in kitchen with separate formal dining room, fire place and more than 2500sf to make your own! Two of the bedrooms have attached on-suites so could work as a double master. Resort-style living accentuated with luxurious pools, clubhouse and entertaining areas. xD; xA;Home is being sold as-is. This is the perfect opportunity to make this condo your own! Please, send me more information on this property: MLS# 14061496 – $409,000 – 9202 Esplanade Drive, Dallas, TX 75220. 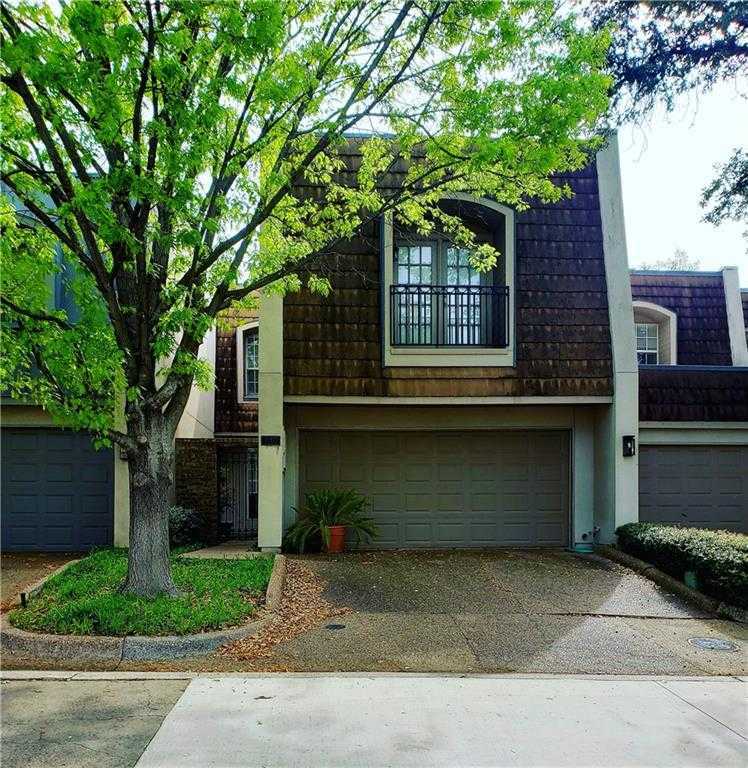 I would like to schedule a showing appointment for this property: MLS# 14061496 – $409,000 – 9202 Esplanade Drive, Dallas, TX 75220.